Don't let your product get lost on the shelf. Cane Fire Graphics has experience creating packaging for the wine, food, and the consumer goods industry. 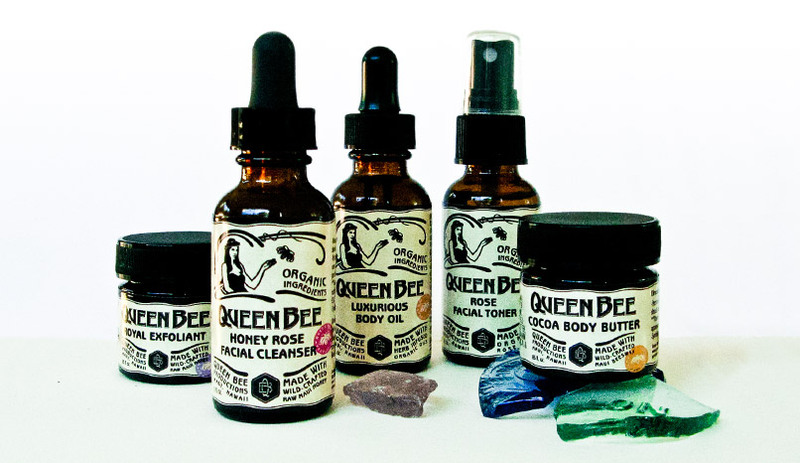 Queen Bee Productions use raw Maui honey to create all natural skin care and cosmetic products. The packaging has an antique, nouveau feel and is delicious on toast.